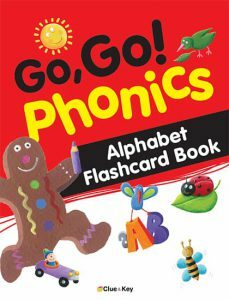 Phonics is a very important skill which helps ESL/EFL students become good readers. Go,Go! 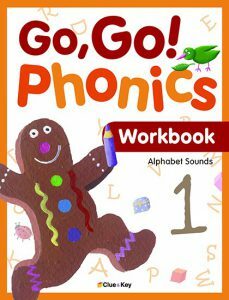 Phonics is a four-level phonics series for beginners. 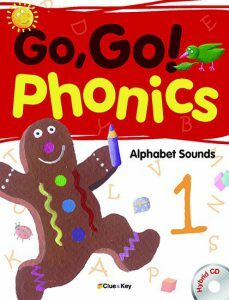 Beginning with the alphabet, this series introduces phonics from A to Z. 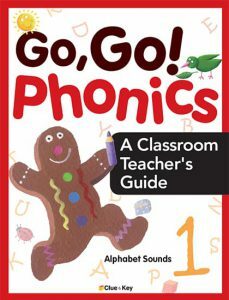 Crucial elements in learning phonics, such as phonemic awareness, decoding skills, letter recognition, and vocabulary acquisition, are included throughout the series. 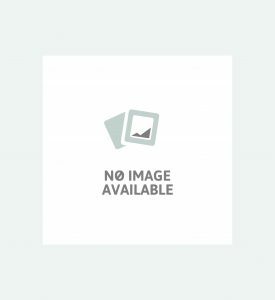 Every student book has two interactive hybrid CDs that provide an e-book and a variety of multimedia contents which make teachers and students enjoy learning in an interesting way. Each CD supports content-area lessons with activities in an engaging, visual, and interactive way designed to reach all learners. With Go,Go! Phonics, students will build a solid foundation in spelling and become proficient readers.